You’ll have a place that is yours. You’ll own it, have a place to raise your children and become a part of your community. You can pass your home down to your children, and their children, creating security for generations to come. Your monthly payments won’t ever go up if you choose a fixed-rate mortgage. If you choose a mortgage with a fixed interest rate (one that stays the same for the life of the loan, say 30 years), you’ll pay the same mortgage payment each month for the entire 30 years of the loan (if your taxes go up, your escrow will go up – increasing your monthly payment). 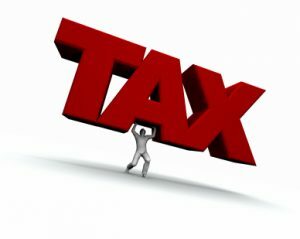 Tax Advantages and You may pay less to own a home than you would to rent . 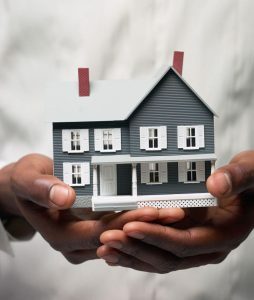 Home ownership can reduce the federal income taxes you pay. You can deduct the interest on your home mortgage and property taxes you pay on your home on the tax returns you file each year. These tax savings partially reduce, or offset somewhat, the actual cost of owning your home. Speak to your tax professional about all the possibly benefits. Owning a home and building equity is the single greatest source of financial security and independence for the majority of people who’ve taken this step. Over the past 30 years home values have risen more than (6%) six percent annually and on average the value of a home nearly doubles every (10) ten years. Each month, part of your monthly payment is applied to the principal balance of your loan, which reduces your obligation. The way amortization works, the principal portion of your principal and interest payment increases slightly every month. It is lowest on your first payment and highest on your last payment. Consumers who carry credit card balances and car notes cannot deduct the interest paid, which can cost as much as 18% to 25%. Home Equity loan interest is often much less and it is deductible. For many home owners, it makes sense to pay off this kind of debt with a home equity loan. Consumers can borrow against a home’s equity for a variety of reasons such as home improvement, college, medical or starting a new business. A tax professional can explain how loan points work and how to deduct loan points on your tax return.